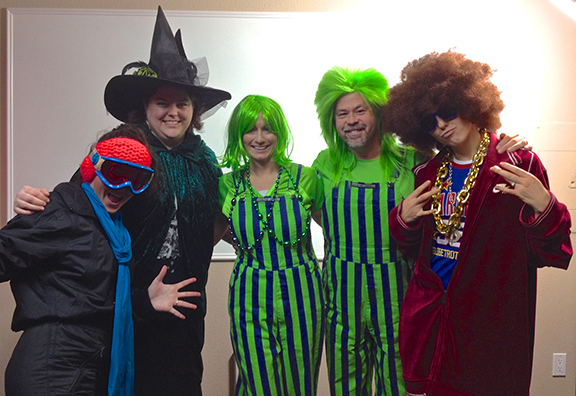 This month, the V2Works Brandgineering team had a little fun with Halloween. 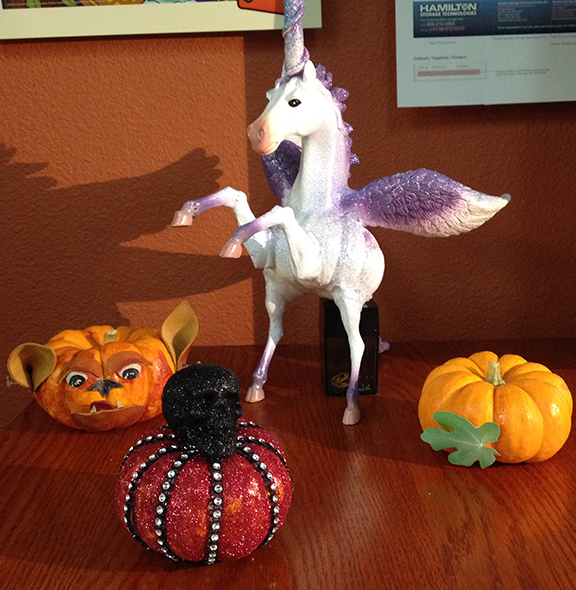 Some entered their mini pumpkins for an internal decorating contest and some dressed up for the big day. All in all, a lot of good amusement at the office. Good thing our conference room has a secret stash of candy to make for easy trick-or-treating (all days of the year).